Orange Wedge was established around 1968 in Baltimore, Maryland. The group evolved from Greg & the Originals. Members were Greg Coulson (lead vocals), Fred Zang (rhythm guitar, vocals), and Don Cowger (bass). In 1968 they added Craig Krixer (lead guitar), Dave Burgess (keyboards) and Tom Rizzo (drums). Krixer came up with the name Orange Wedge. The rock band began playing many teen centers, and school dances. After a brief illness and hospital stay in early 1969 Coulson rejoined the band. They began playing on regular basis quickly becoming one of the top hard rock bands in Baltimore. Orange Wedge could be seen at all the local clubs in Maryland, Delaware, Virginia and West Virginia. Zang and Krixer left the group in 1969 and joined Black Foot Smoke. Zang played guitar and / or bass for a lot of other groups. He is still active in the music business. The group that created the records existed between 1971 and 1975. When the group decided to do there own music, guitarist Joe Farace (ex-Fabulous Monarchs, Cabbage) brought his basic ideas to the group. Coulson was responsible for the lyrics. The entire band created the arrangements. 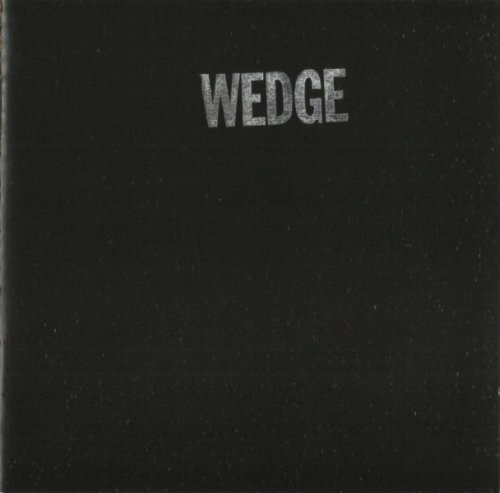 The first record entitled 'Wedge' was recorded and mixed in Baltimore at Flite Three Studios in 1972. Five hundred copies were made which were distributed a few local stores, and several labels for a possible deal. The remaining records were sold out at shows when the group performed. In 1973 Burgess left the band becoming a member of Patch. Their second album was released in 1974 titled 'No One Left But Me' and was recorded at Sheffield Studios with special guests Mark O'Connor, and Jay Graboski of Oho. This time a thousand copies were pressed and distributed in the same way. The group performed the songs live at their shows. They were also heard on the local rock radio station. The group was never offered a contract for either release. In 1975 Joe Farace left the band. Coulson and Rizzo continued the group which finally called it a day in late 1978. 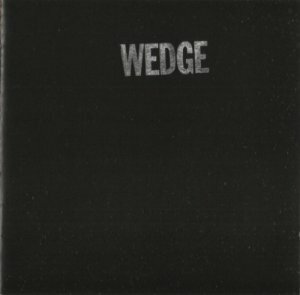 Both Orange Wedge LPs have been reissued in the 00's in the States and also have been reissued as a 2 LP German import on 'Little Wing'. Joe Farace is still performing in Baltimore with his group 'Bottle of Blues'.